There is good news for the Kannada stars Yash and his actress wife Radhika Pandit. The couple is blessed with a baby girl. It is good news for the Kannada stars Yash and his actress wife Radhika Pandit. The couple is blessed with a baby girl. 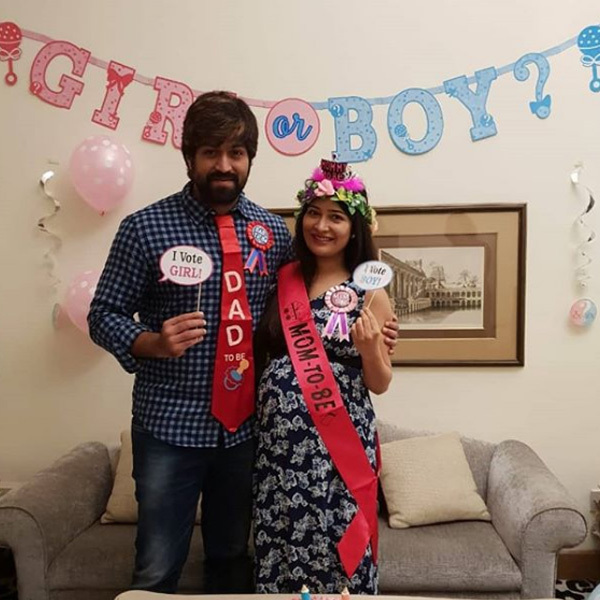 Sharing the news with the fans about welcoming their first baby, Radhika posted an adorable picture of her with Yash and wrote, “big day” on Instagram. Reportedly, both mother and child are doing fine. The couple had recently hosted a grand baby shower which was attended by many biggies from the South Indian film industry. Ambareesh and Sumalatha, Puneeth Rajkumar and Ashwini, Ramesh Aravind and daughter Niharika, B Saroja Devi, Rockline Venkatesh, Anish Tejeshwar, Shashank, Muniratna, Tilak, K Manju, Swetha Changappa, Sindhu Kalyan, Krishna Ajai Rao, Prem, Rangayana Raghu, politico Janardan Reddy were amongst many who attended to bless the couple. Meanwhile, congratulations are in order for the couple. Fans and celebs have been pouring congratulatory wishes on Twitter. 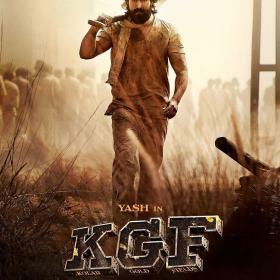 On the work front, Yash will be seen in his upcoming big budget film KGF which is the talk of the town since its inception. The film is releasing in five languages including Hindi and is all set to clash with Shah Rukh Khan’s Zero at the box office. 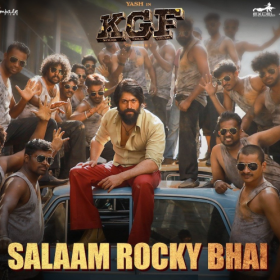 ‘KGF’ is set against the backdrop of the Kolar Gold Fields in Karnataka. 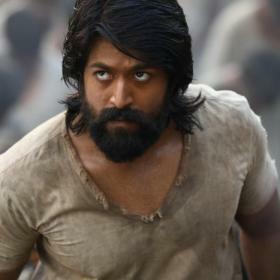 The film showcases the story of Rocky (Yash) who aims to win the world and conquer the bloodiest gold mine. It is a period drama that traces the history of gold mining and the mafia running in the generous fields of Karnataka’s Kolar region. The period drama traces the tenure of the late 70s and will be made in two parts. The first of which will be titled KGF Chapter 1 is slated to release on 21st December 2018.